Our lightweight pronto fabric display stand is a popular and contemporary alternative to the more traditional pop up display stands. New sizes and lower prices now live! 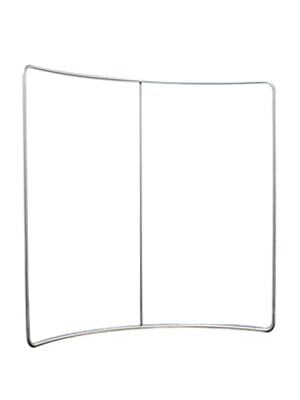 As the new kid on the block, these fabric stands provide a sleek and seamless graphic area which can be used as a backdrop for any event or exhibition. They are also lighter than standard pop ups and take up less floor space. Assembling a Pronto couldn’t be more simple. 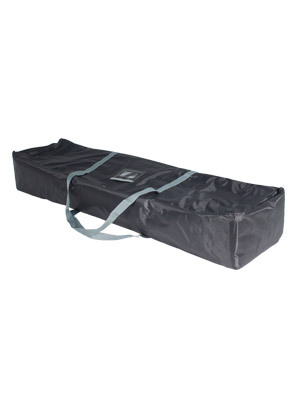 Connect the numbered sections of the lightweight metal tubes together and slip over the single-piece fabric graphic which is then secured in place with a zip fastener. Hey presto, your pronto is ready! 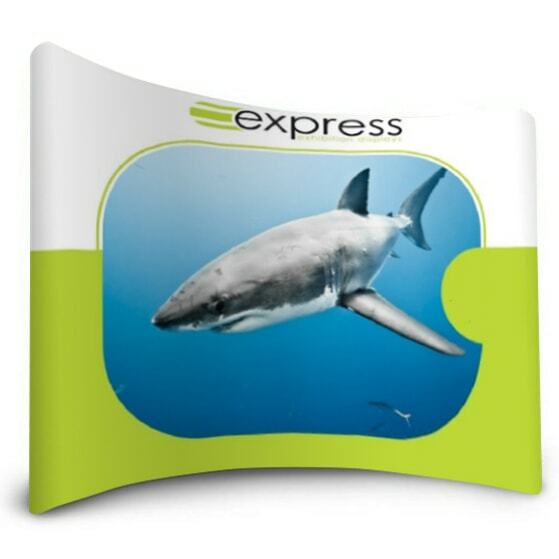 Choose from single or double-sided fabric graphics at no extra cost.